I believe in happiness, especially in finding it in dark places. Sometimes happiness overflows in our lives and we're like a sponge, soaking up as much as we can and then releasing it in tiny bubbles for others to share with a kind smile, a hug, a laugh or a generous act. Other times our happiness quotient is depleted and our sponge dries up to a hard crusty shell as we neglect our well-being, shut down and make less contact with others. Happiness, the kind of happiness that money can't buy and which is borne from self-acceptance and practising gratitude never disappears completely. When life gets tough or you simply feel rubbish you need to remember that you have inner happiness and how much better life can feel if you use it. On those dark days, seek happiness in simple pleasures, in the world around you, find the positives in the situation you're in and try and make some contact with others. If you can nurture yourself, appreciate the beauty and simple pleasures of daily life and be open and welcoming to the friendship of others life begins to feel better. All it takes sometimes is a quick soak, a gentle squeeze and off you go. What a truly lovely, inspiring post, Claire. I feel exactly the same way - always looking for the good things in life to focus on. It makes life so much more enjoyable, doesn't it? Absolutely, we are very lucky and should make the most of it. Wise words Claire and I agree entirely. Although other people can bring us happiness we need our own wellspring to draw on and daily gratitude is what fills it. 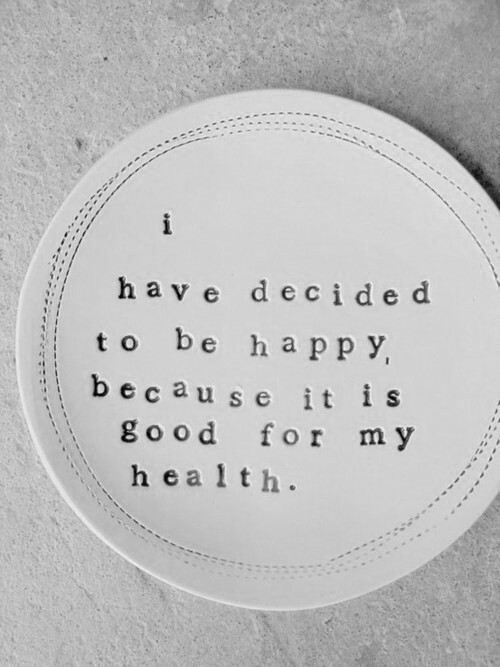 Lovely post Claire....I'm a big believer in finding happiness wherever you can. You are the master of your own destiny I think. I agree, Claire! I need every ounce of happiness I can squeeze out of each day. We all do.